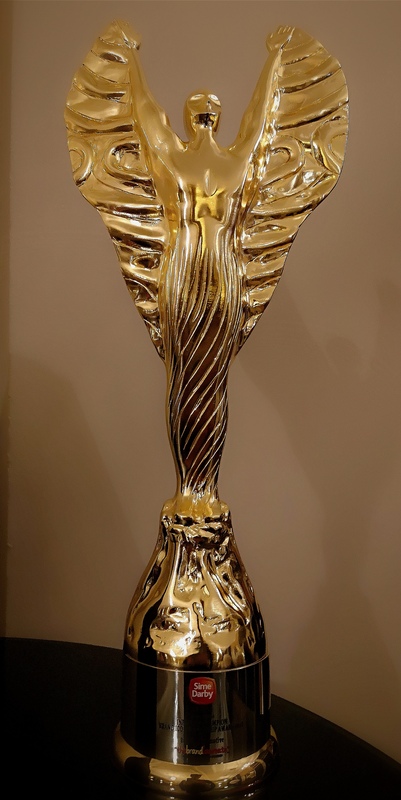 Ho added, “This award is a testament of our continuous pursuit for excellence in providing the very best for our customers. We will continue to push boundaries and differentiate ourselves in all aspects of our business to maintain our pole position in the automotive retail scene. 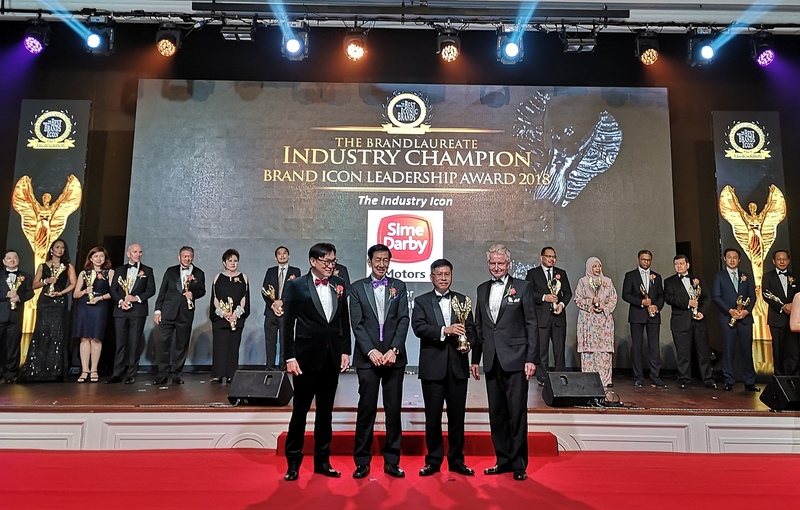 ”Sime Darby Motors Malaysia represents major automotive brands such as BMW, MINI, Porsche, Ford, Jaguar Land Rover and Hyundai, where its retail operations feature some of the latest state-of-the-art facilities designed to offer superior customer experience. Apart from its retail business, Sime Darby Motors is also long-term partner of global car rental brands, Hertz and Thrifty, through Sime Darby Rent-A-Car. Sime Darby Motors is the automotive arm of Sime Darby Berhad and is involved in the retail, distribution and assembly businesses. It has presence in ten countries across Asia Pacific. With over 40 years of experience, Sime Darby Motors is a major industry player in the region. 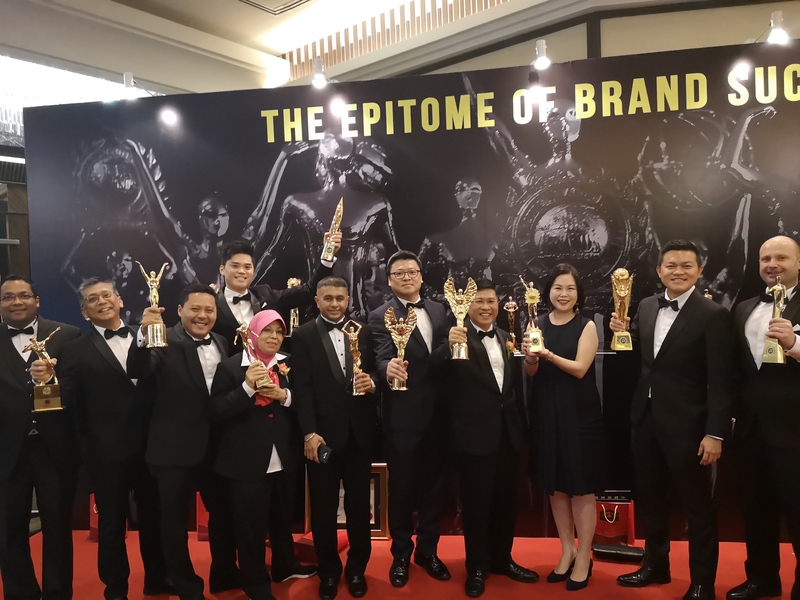 Sime Darby Motors currently represents 30 brands, ranging from luxury brands such as BMW, McLaren and Rolls Royce, to various mass market brands such as Ford, Peugeot and Hyundai, as well as trucking names like Hino and Mack.